Smooth, center wheel adjustment and matte nickel finish. Capped spindle prevents over extension. Includes extra needle and leads. 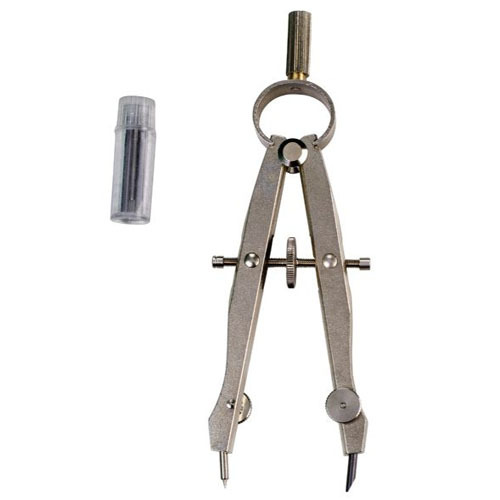 Creates circles from 1/8" to 11½" in diameter.